InshaAllah Tahfeedul Qura’n Fall Session will run from August 27th, 2018. Registration Forms are available outside ICN Ogden office. You can also download and print them here. 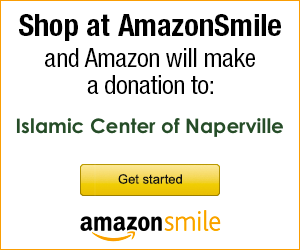 We pray that this reaches you all in the best state of Iman and health. Alhamdulillah it has been over a month since we have completed another beautiful month of Ramadan. 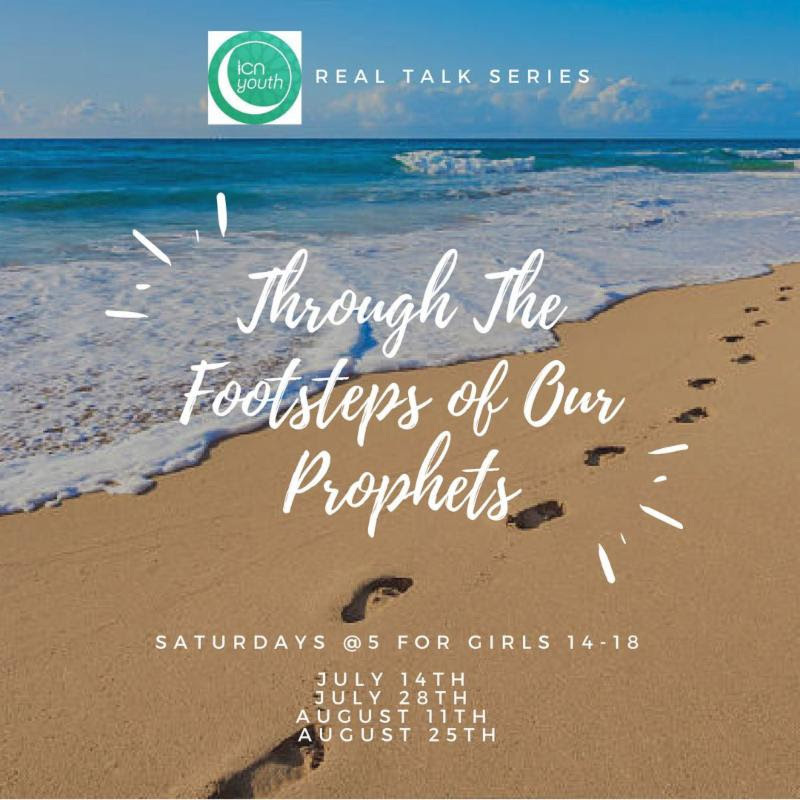 It was a busy month of programming for the youth and now with the fresh start that we get after this month of blessings, we look to new beginnings for the youth program as well. Our youth have been working tirelessly behind the scenes to launch a new set of programs that provides something beneficial and relevant for every age group. 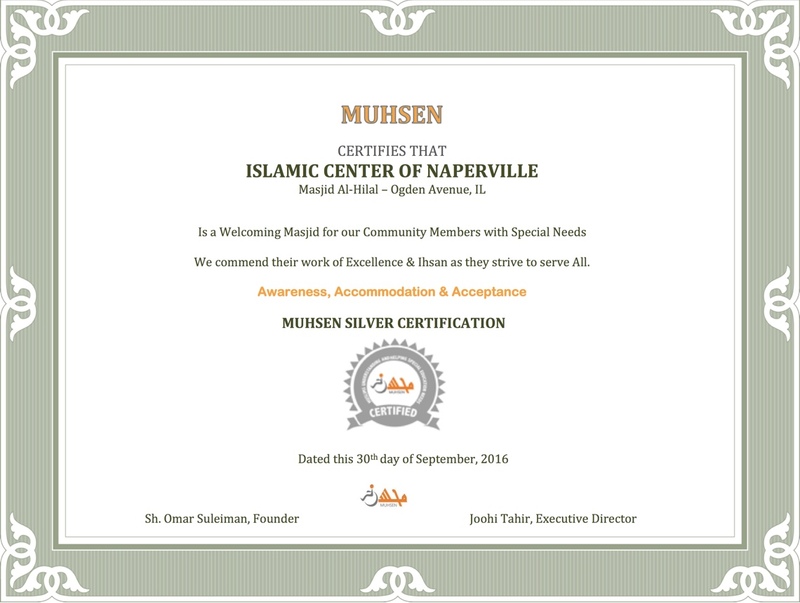 It is our goal that any and every person who walks through our doors can find a program that directly addresses them and their needs. 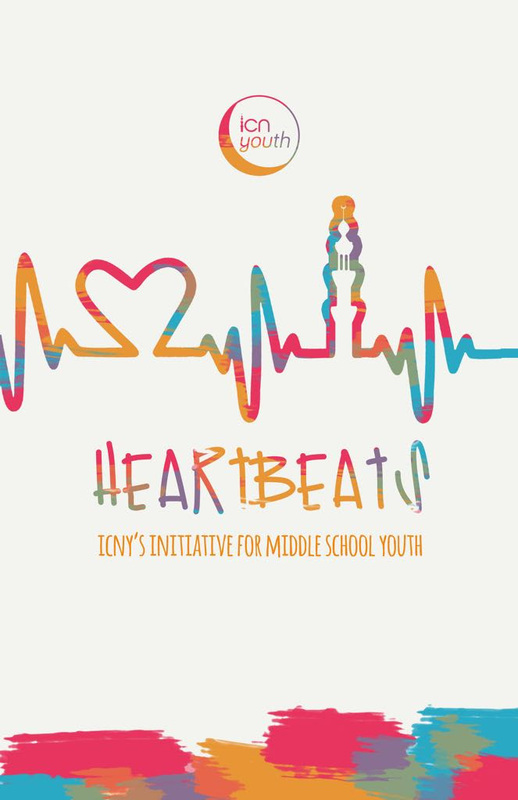 It is with this mission in mind that ICNYouth is very excited to present its 3 newest initiatives designed and tailored specifically for youth of middle school, high school, college and young professional age groups. Middle school is a time when bonds are formed, minds are molded, and the seeds of the future are planted. Our heartbeats program focuses on creating an environment to cultivate positive growth and foster the potential inside each and every single young person. The focus will be on positive mentorship, relationship building, and interactive learning in an easy going setting. Meeting times have already begun on alternating Tuesdays, beginning from July 10th for the boys and July 17th for the girls. There was also a parent orientation on the first day of both programs. While there is no cost, registration will be mandatory to ensure proper accommodations are made. The registration link, as well as the program info can be found here and on our social media. High School Real Talk is back with a revamped format and a new team leading the way. Drawing inspiration from those who have come before us, High Schoolers come together to build bonds that can last a lifetime in a relaxed and enjoyable environment. Whether its through interactive discussions, a game of ball or badminton, or going out to eat, Real Talk is the place to be and the place to benefit. What is your legacy? It’s a question that takes a lifetime to actualize and answer properly. Our newest initiative exclusively for college students and young professionals revolves around our journey of living the answer to this question. We look at our legacy through the lens of over 1439 years of examples and role models and shine that light into our modern context. 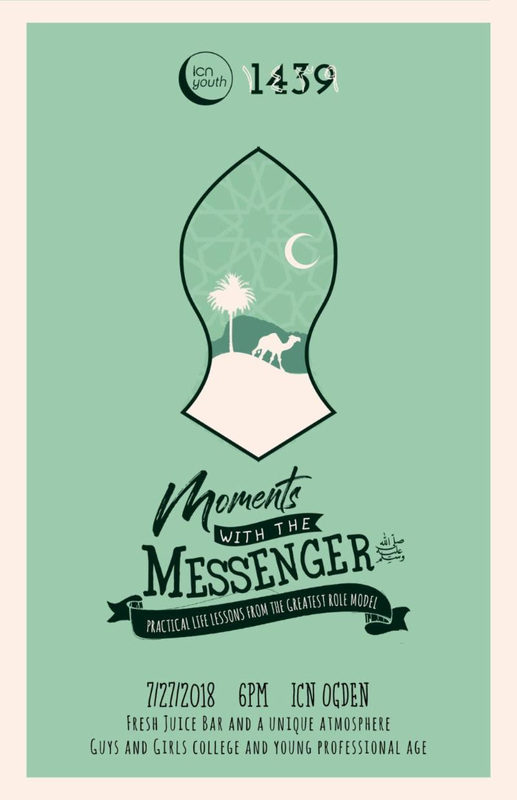 We begin with Moments with the Messenger (saws), a deep and relevant look into the life of the greatest role model. This is a program with a very different vibe: fresh juice bar, fresh fruit, calming incense, and a welcoming environment facilitating our discussion. We look forward to these fruitful and fun programs that will invigorate our youth and show them the importance of their place in our community. 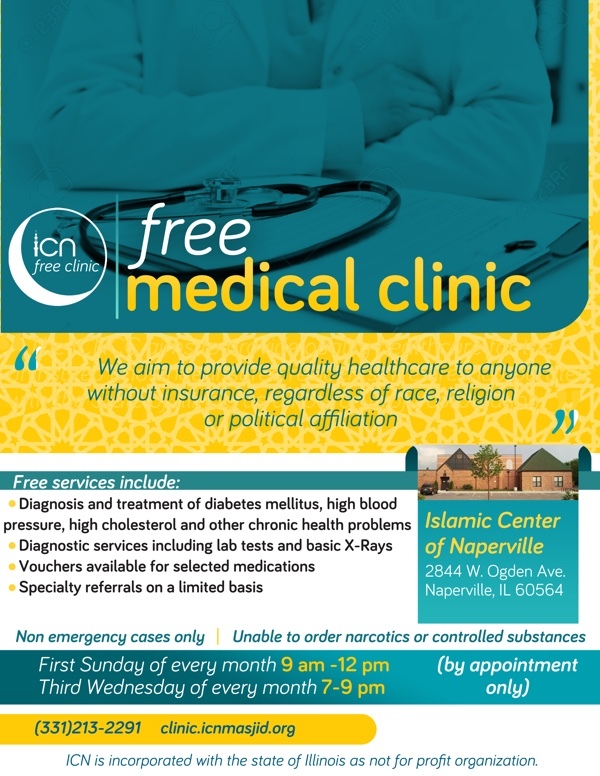 ICN is pleased to announce the launch of a free medical clinic for the uninsured (ICNFC).